Growing Smiles in Floral Vale provides a warm welcoming environment for children and their parents. 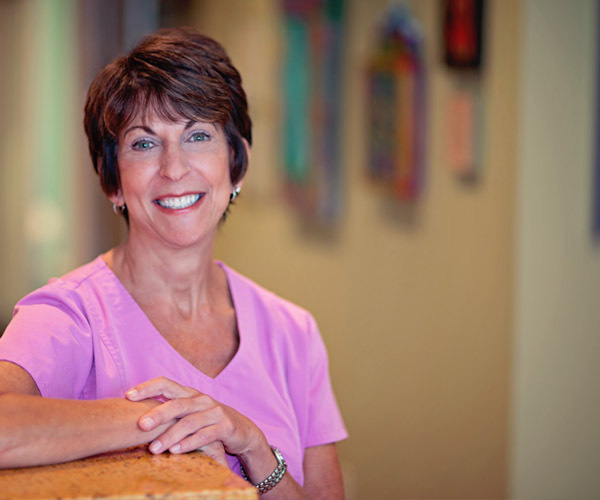 Dr. Sheryl Radin has been practicing dentistry for over 30 years and has a strong commitment to excellence in her field. Click here to learn more. Dr. Ross Levine is a board certified pediatric dentist and joined the Growing Smiles in Floral Vale family the summer of 2015. Click here to learn more. 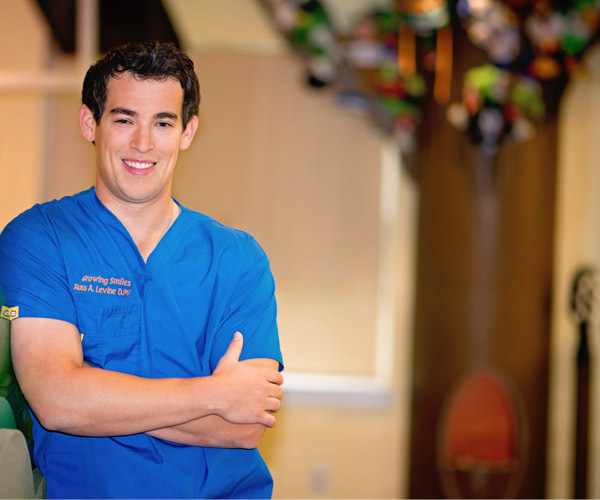 Dr. Bari Levine, MPH, is a pediatric dentist and is thrilled to join the Growing Smiles in Floral Vale family. Click here to learn more. 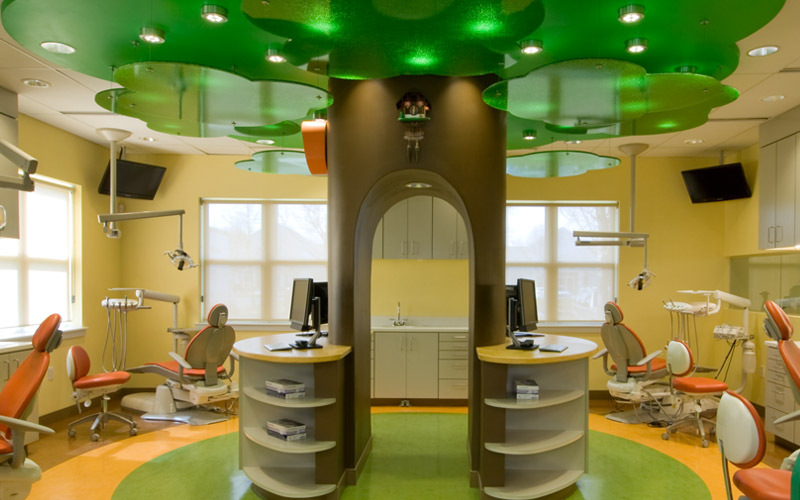 Growing Smiles in Floral Vale is one of the area’s most respected pediatric dental practices of its kind. 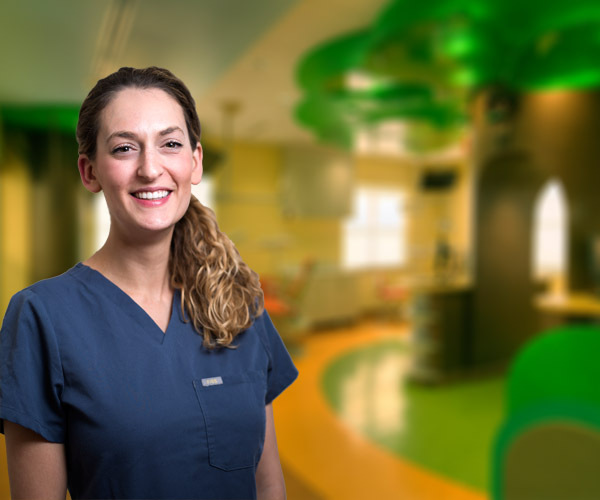 Dr. Radin, Dr. Levine and their staff provide a warm welcoming environment for children and their parents. Your child’s beautiful smile begins here! 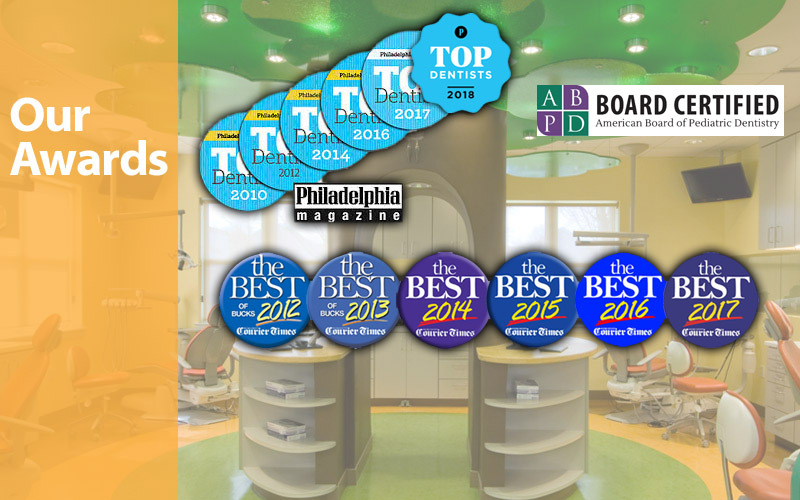 Welcome to Growing Smiles in Floral Vale located in Yardley, PA situated in beautiful Bucks County, Pennsylvania. 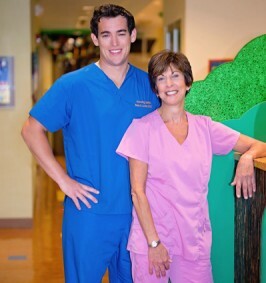 Dr. Sheryl Radin and her son Dr. Ross Levine are proud to offer a very personalized approach in treating children. Dr. Radin and Dr. Levine completed two years of specialty training after dental school in order to specialize in the treatment of children. 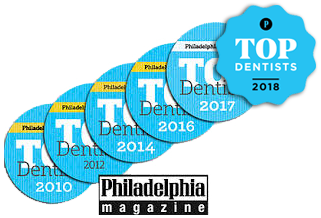 Dr. Radin and Dr. Levine are also highly trained and qualified to provide premium dental care for children with special needs. The lively team here at Growing Smiles is committed to creating a comfortable, enjoyable environment that makes your child look forward to each visit. We allocate a generous amount of time for each visit so we can carefully examine your child’s teeth, answer all of your questions and help promote a lifelong healthy smile for your child.